Alright, so there is no denying the fact that Google Chrome is the most popular yet reliable web browser for a variety of devices. The latest stat for active Chrome users remains at 1 billion back in 2016. So, now you can get an idea about how popular and powerful the browser really is. Now, what makes it even better is the support for add-ons which are known as Extensions. If you go out and search for the Extensions on the Google Web Store, then you would be able to find millions of it. Now, some of them are good, while others not so much. This makes it difficult for the user to pick some of the best Chrome Extensions to increase their productivity. 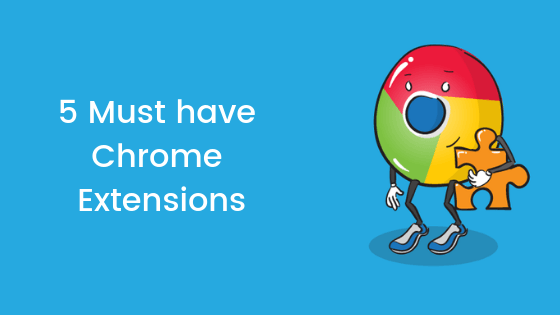 That’s why we decided to compile a list of 5 Must have Chrome Extensions. So, without any further we do, let’s top into it. Should we? 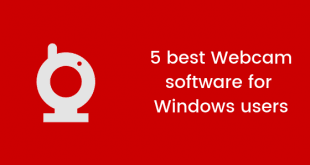 Well, here are our picks for 5 Must have Chrome Extensions. Now, we picked these extensions on the basis of productivity. Also, none of these extensions are sponsors, these are just our personal picks. With that being clear, that being said, let us take a look at our first extension. Should we? 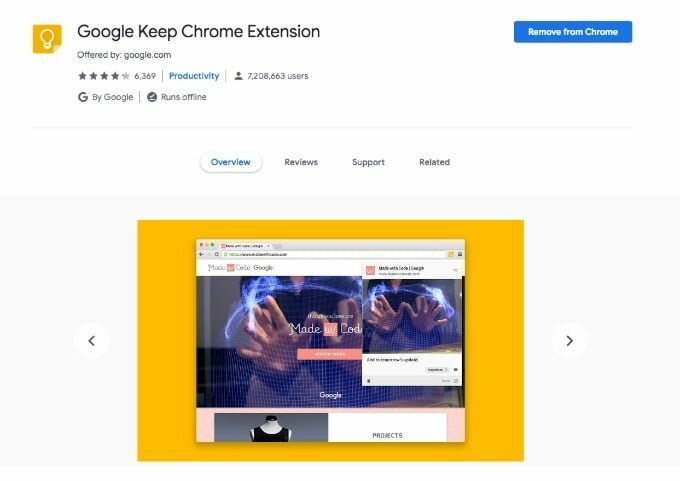 The number one extension on our list of 5 Must have Chrome Extensions is coming straight out of Google’s Office, the Google Keep. Now, this chrome extension let user add quick Notes, reminders, save pages, images, and text which you can take a look at later. Now, we know there are quite a lot of such extensions out there, But we loved the Google keep due to it’s the clean and beautiful user interface and the fact that you can take a look at your notes anywhere on literally any device. In fact, Google Keep app is available for Android and iOS as well which is a cherry on top. You can download the Google Keep for free from the Chrome Web Store. Now, are you someone who writes too much? It does not really matter if you are a blogger, digital marketer or even just quite active on social media who likes to talk a lot. Well, whatever the case might be, you need to be sure that you don’t do any grammar mistakes or typo. This is a must if you are a professional doing tasks for a living. 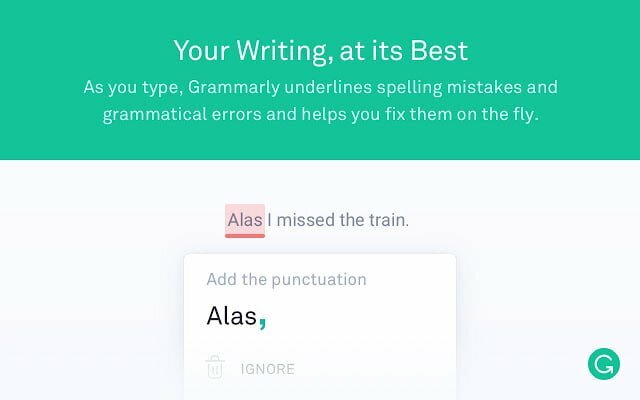 Grammarly does a great job of correcting your writing mistakes. Now, whether it’s a typo, sentence formation, adverbs, and even tenses. The Grammarly can correct it all. We personally use it for writing various articles and we should say that it works really good. You should definitely try it out at least once. Grammarly is free to install. You can download it from here. Alright, so let’s be honest, there are a lot of times when we lose the track of time when surfing online, watching videos, chatting and more. Now, using the Browser for these kinds of stuff are perfectly fine, but at the same time, one should also keep a track of time in order to manage things easier. Trust us, if you aren’t already managing your time, try to do it for 3 days. You can thank us later. Anyways, coming back to the Stay Focusd extension, it does a great job of increasing your productivity. How? Well, it puts a limit on the amount of time that you spend on time-wasting websites. Now, you can set the amount of time you want to use that certain website say Facebook. Once the time is completed, that website will become inaccessible for the day. You can bypass this by uninstalling the extension, but that does not make sense. Right? 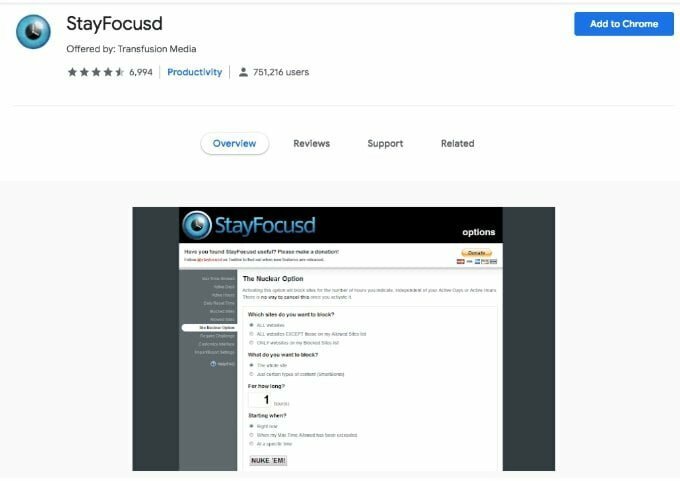 You can download the Stay Focusd on your Google Chrome browser for free. Now, there are a lot of times when we tend to forget our login credentials. With Internet becoming more popular, there are a lot of websites, where the user have to create an account. And to be honest, managing all those credentials is not an easy task. But at the same time, we cannot write it down somewhere or should not even store it inside an excel sheet. You already know why. Right? Well, that’s where the Last Pass extension for Chrome comes into play. LastPass can store all your Accounts Credentials at one place. That too fully safe, encrypted and secure. 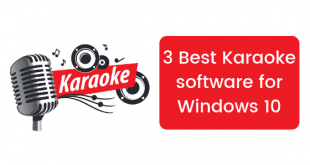 Though, we will not recommend this if there are a lot of people who use your machine. Since someone else might login with your credentials. Makes sense, No? Though, if you have your own personal computer, then it is a lifesaver. 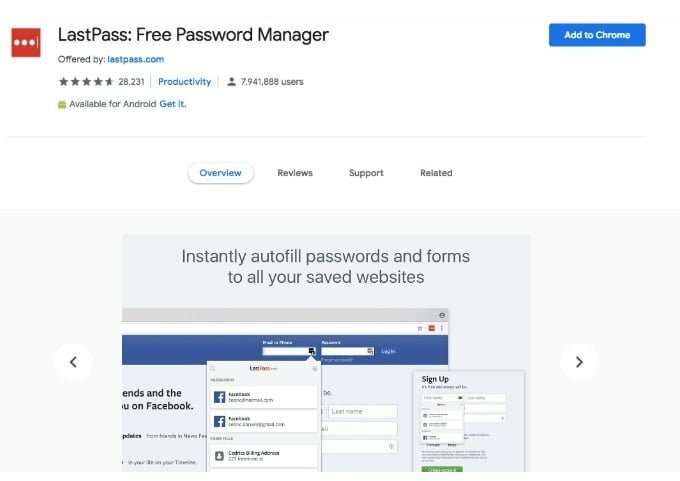 LastPass is completely free to download and install. Are you someone who tends to open a lot of tabs when using the Google Chrome Web Browser? Does you browser lags when you open a lot of tabs on chrome? Well, if your answer is Yes to any of the above questions, then you should definitely take a look at the OneTab extension for the Google Chrome. 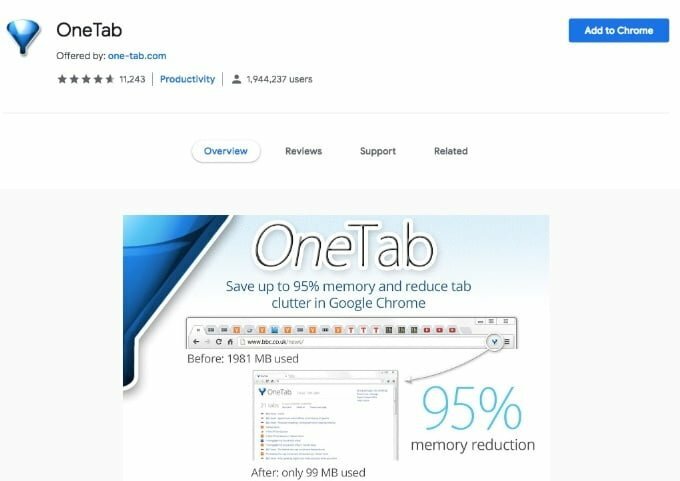 Now, the OneTab, as the name suggests convert all of your tabs into a list. This results in up to 95% of memory saving resulting in a lag free user experience. You should definitely try this one out if you have a potato PC. You can download this extension on your browser from here. 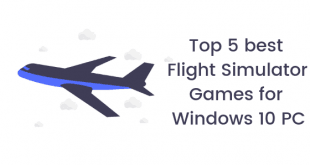 So that’s it guys, those were our picks for 5 Must have Chrome Extensions. We hope that you found this post useful. Let us now which one is your favourite in the comments section down below.